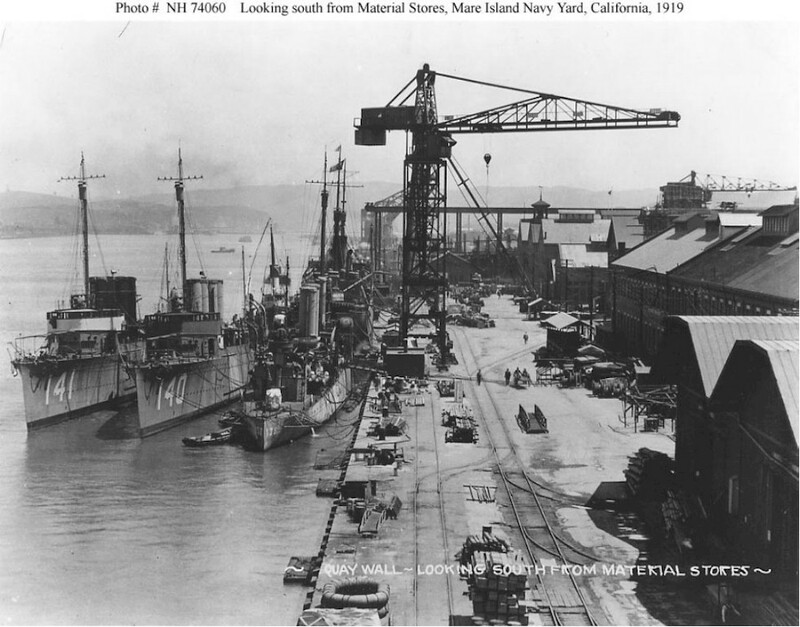 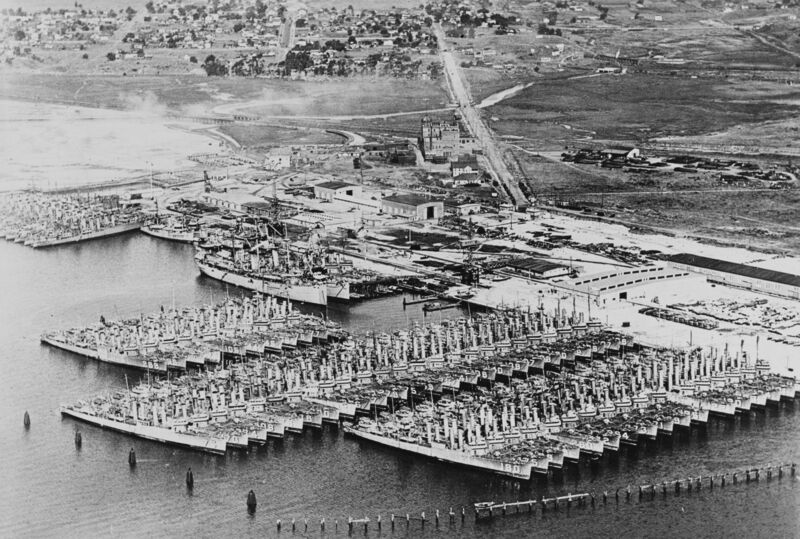 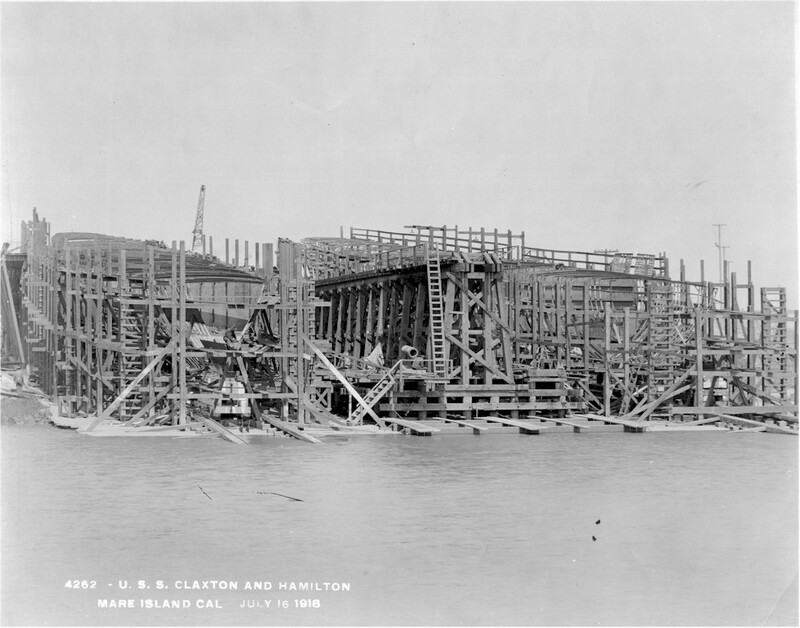 Laid down by Mare Island Navy Yard on June 8 1918. 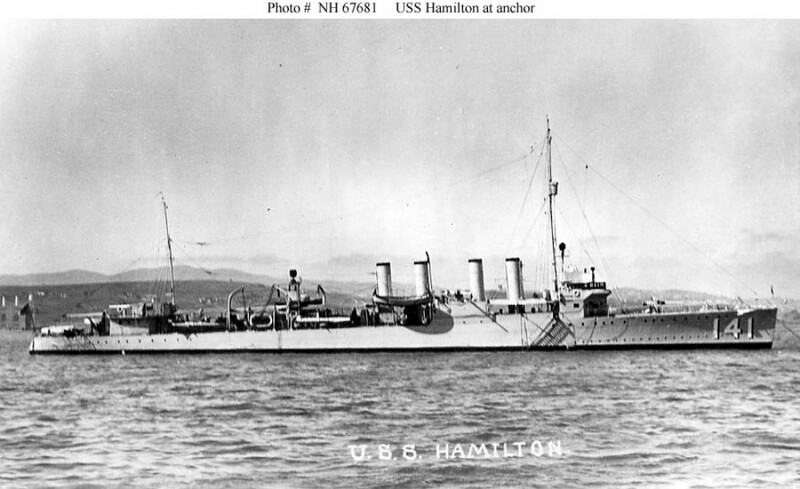 Launched January 15 1919 and commissioned November 7 1919. 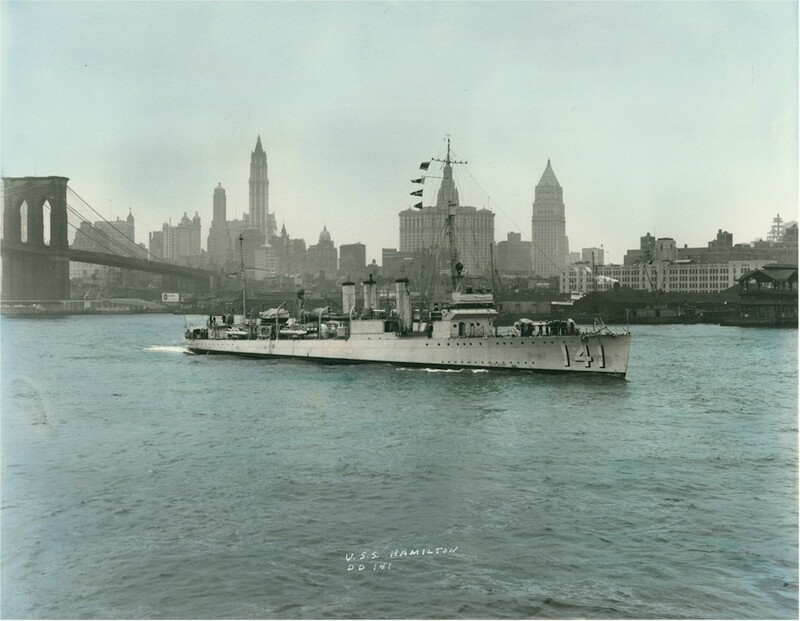 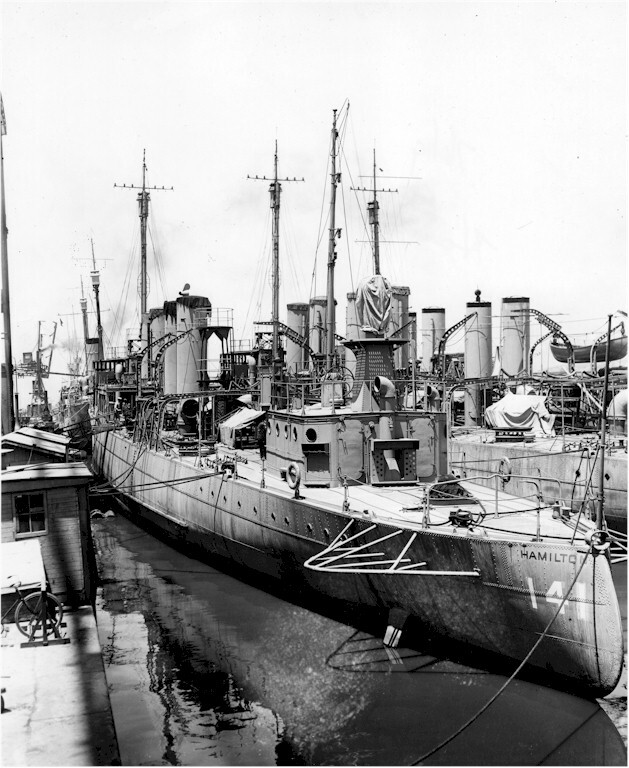 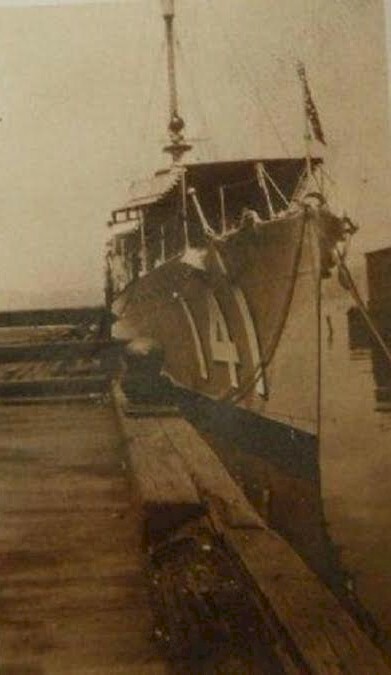 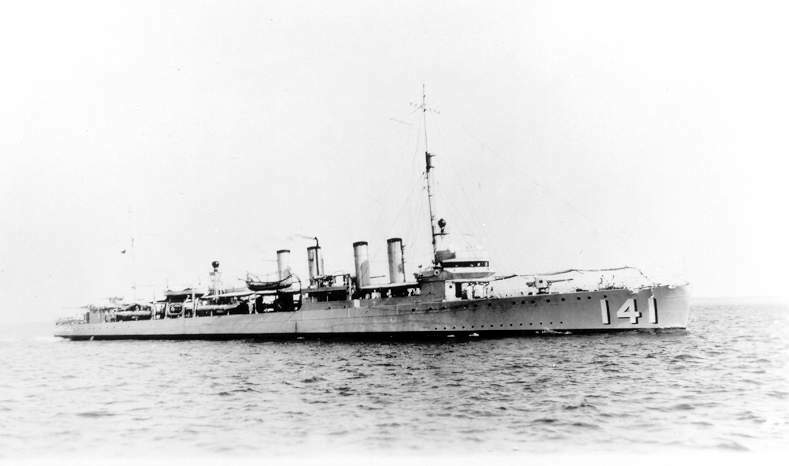 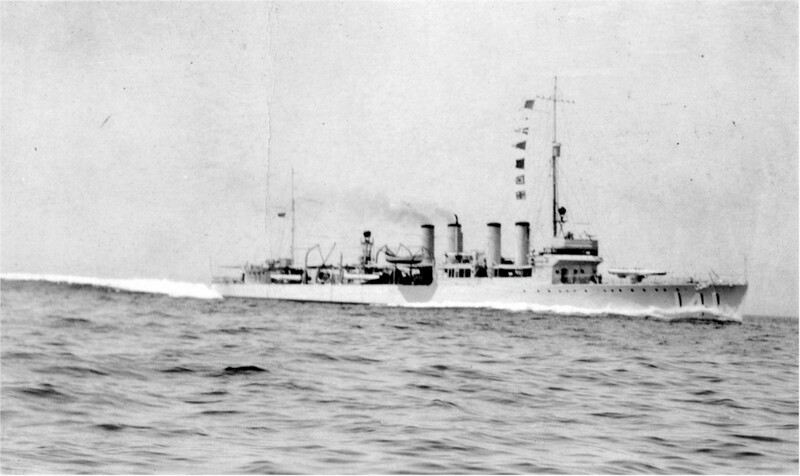 Decommissioned at San Diego on July 20 1922. 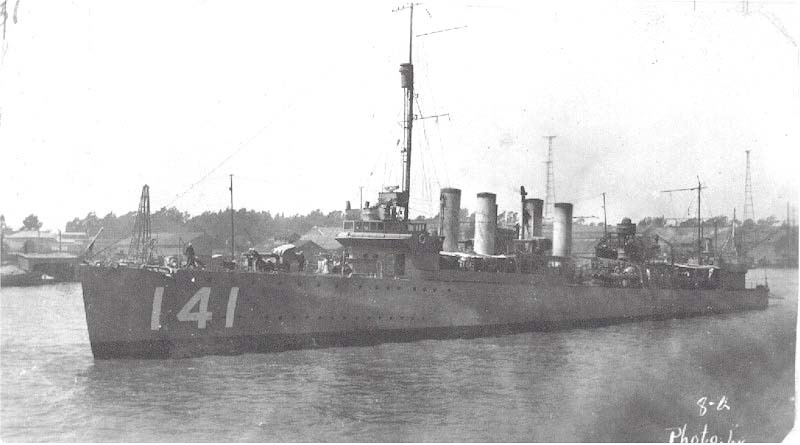 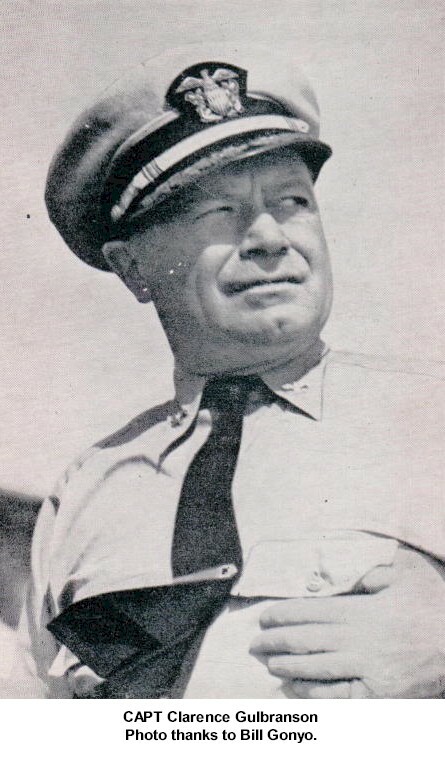 Recommissioning on January 20 1930. 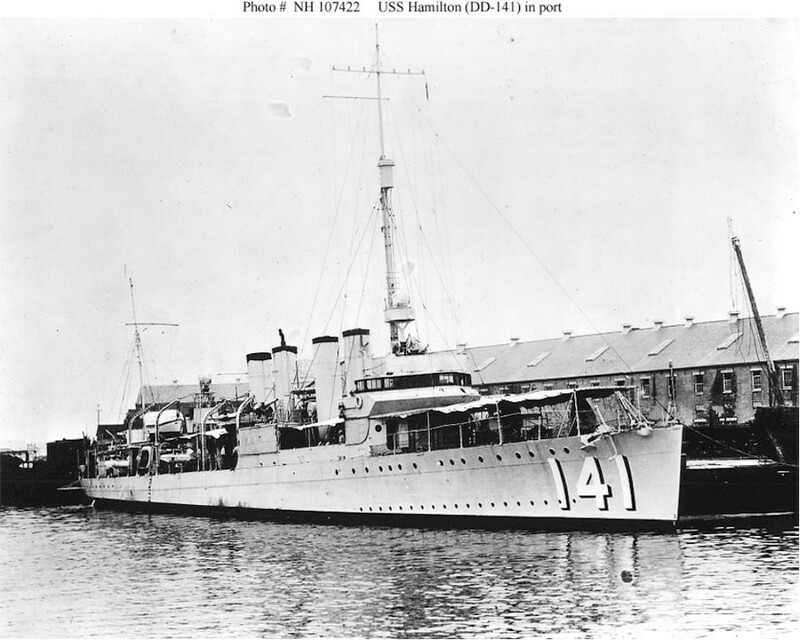 Reclassified High Speed Minesweeper DMS-18 October 17 1941. 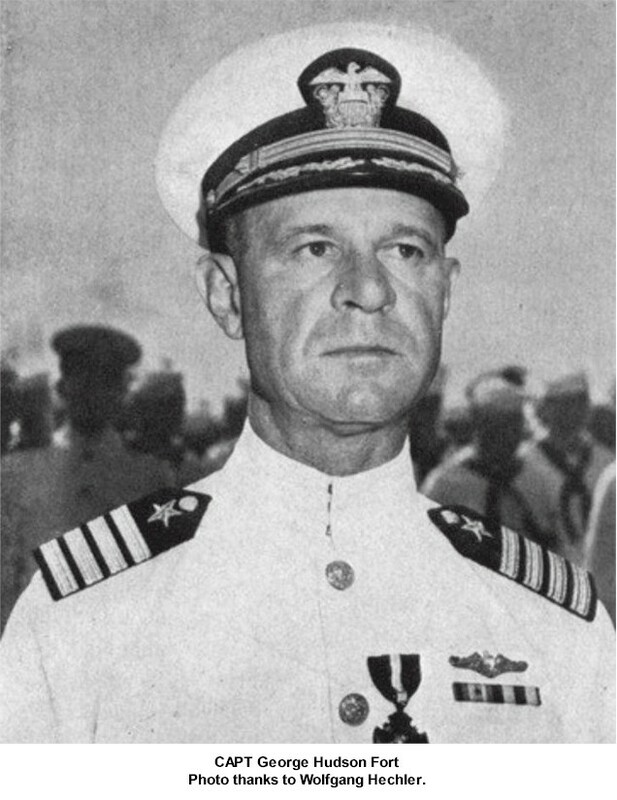 Reclassified AG-111 June 5 1945. 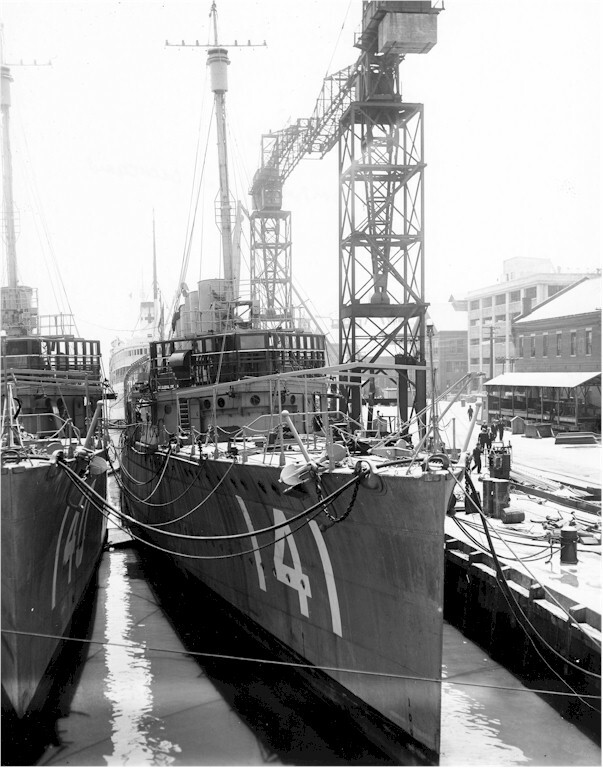 Decommissioned at San Diego and berthed there until her sale.